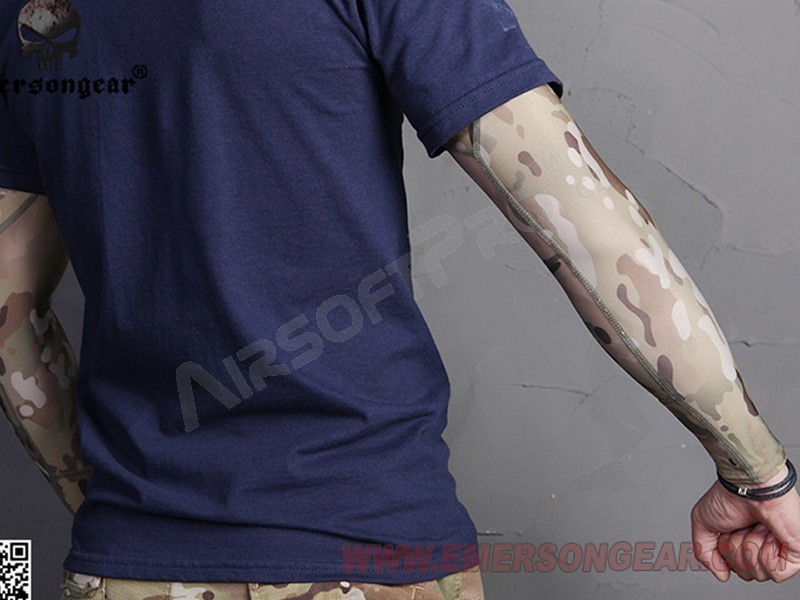 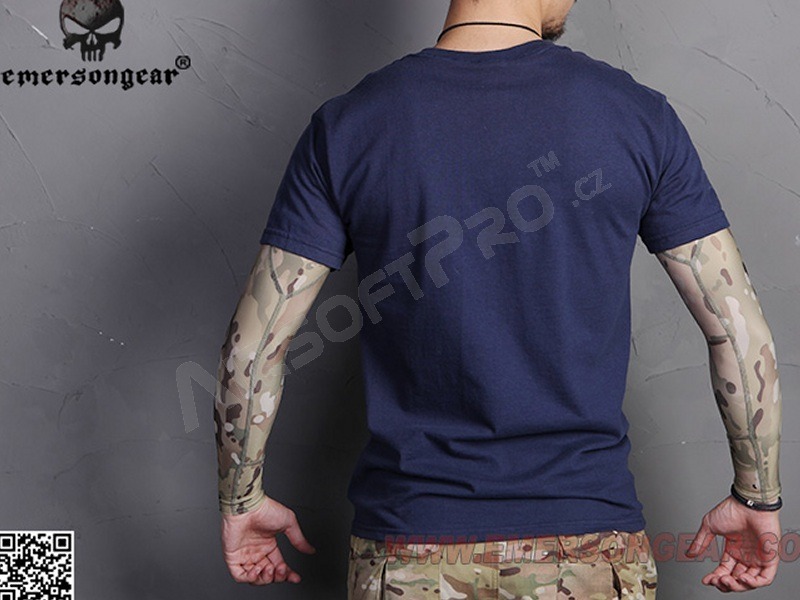 Description The camouflage sleeve is the perfect alternative to complex body painting and later colour cleaning. 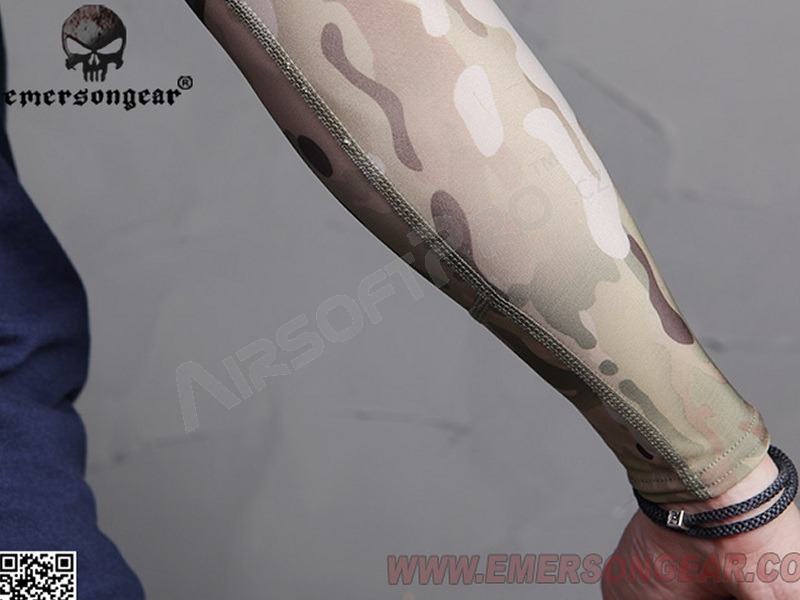 The sleeve is very flexible and breathable, therefore it does not restrict movement. 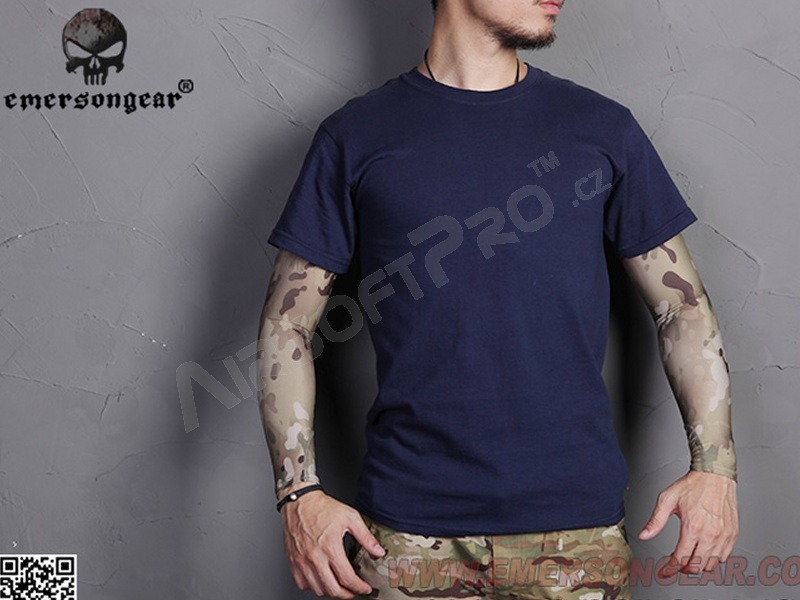 It is equipped with UPF 50 UV protection. 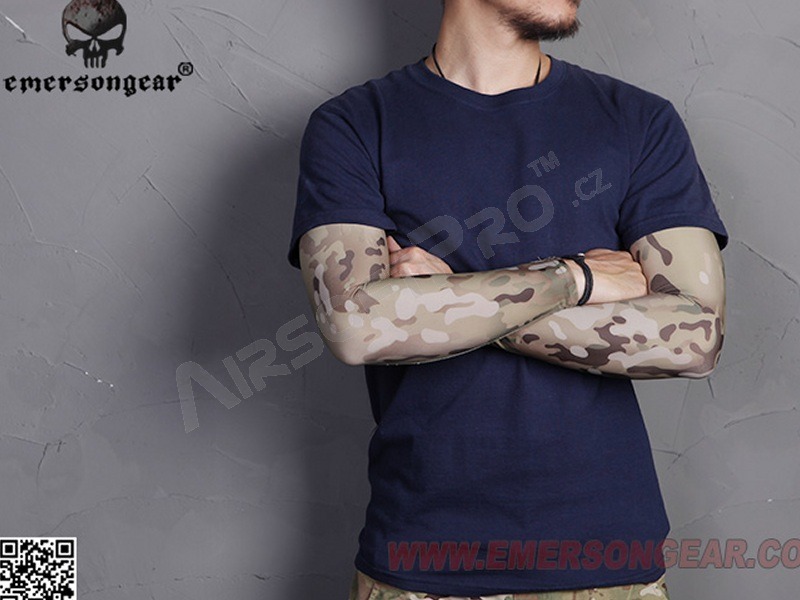 The purpose of this sleeve is, for example, in the hot summer months when you want to play only in a short sleeve. 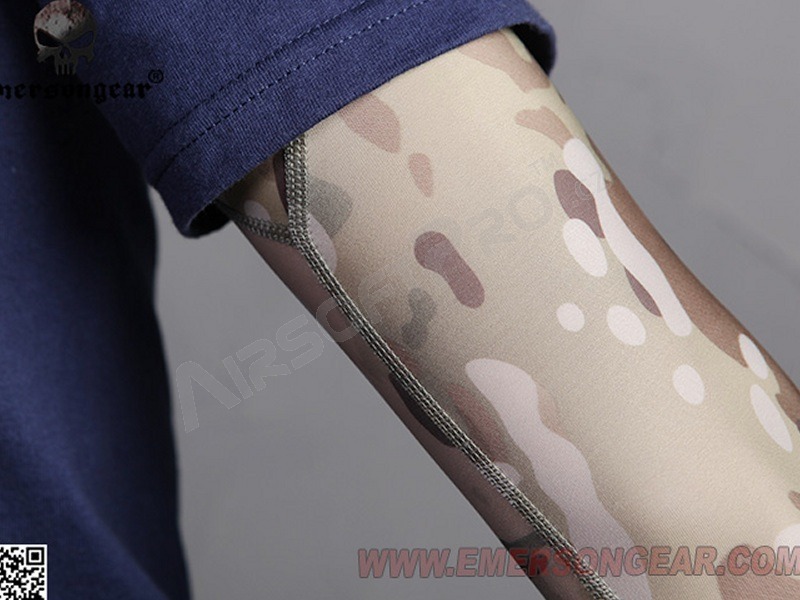 The masking hands are easy and fast to put on, while ensuring good breathability, but also a desirable camouflage effect.